I love my mama. She is awesome, it's true. She is beautiful, supportive, and hilarious plus a little crazy but who's mom isn't? My mom raised my sister, brother, and I all by herself while working full time AND getting her Master's in nursing (she is currently working on her doctorate). Who does that? And fudge just about whenever you wanted. My mom makes amazing fudge. Actually, when my grandmother was alive SHE made amazing sometimes-it-turns-out-sometimes-it-doesn't fudge. It was one of my mom's favorite things growing up and it was one of my favorite things when I was younger as well. The times it turned out, that is. My mama realized there had to be a way to ensure the fudge turned out every time. 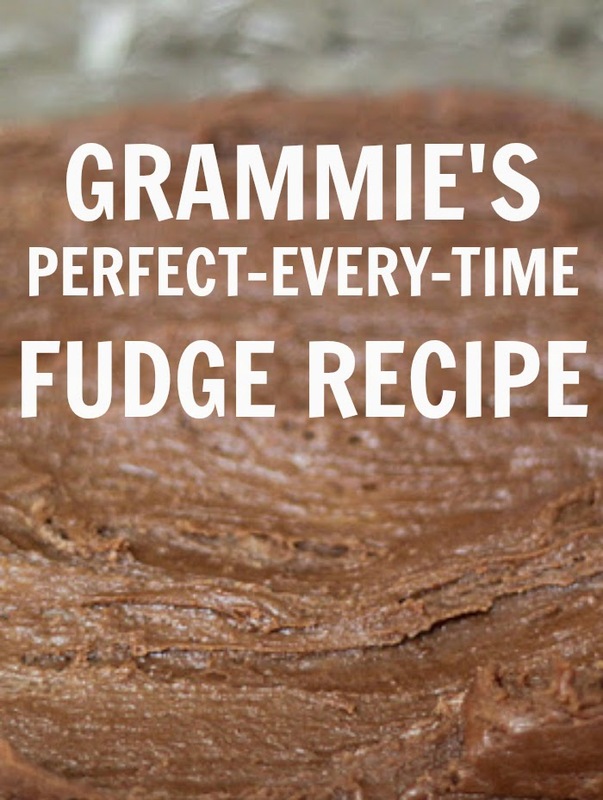 So, she switched around a few of the ingredients and has, in my opinion, perfected the art of fudge making. The best part of this recipe is that it is so versatile. You can use semi-sweet chocolate, white chocolate, dark chocolate, peanut butter, raspberries, nuts... anything really, to customize the fudge to your liking. The longer you cook it and the more you beat it, the harder it will be. If you boil it for 4 minutes and don't beat it for too long it will be softer. Butter an 8x8 dish. Also, prepare a 2 inch ice bath in the sink. In a large pot, combine sugar, butter and milk on medium heat. Bring SLOWLY to a rolling boil, stirring constantly with a wooden spoon,to prevent burning the sugar. Remove from heat and quickly stir in the chocolate, vanilla and marshmellow creme. 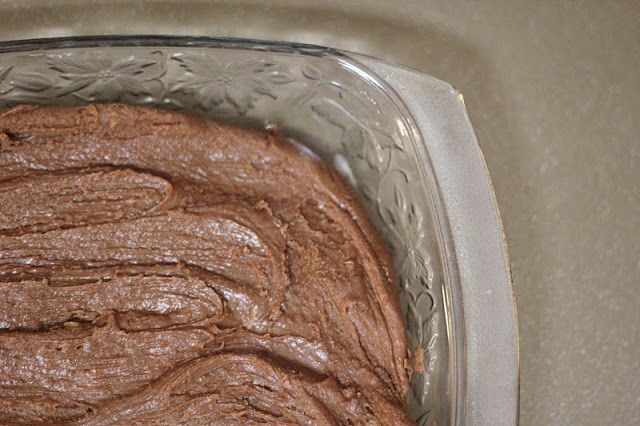 Move pan to the ice bath and beat the fudge until it just starts to harden and there is a glossy shine to the fudge. Use those muscles! Quickly pour it into your pre-buttered pan. Let sit for 10-15 minutes. Cut fudge into squares or eat it straight out of the pan like me and ENJOY! That fudge is making my mouth water :) I want some! She sounds like such an incredible woman! :) Moms are great! The fudge looks amazing and delicious!! i love fudge...my hubby doesn't so it keeps me from making or buying cause i know i'd eat it all by myself if i did, but i might not be able to pass this up. looks great.